Would you like to know the best way to get somebody to do something on the internet? Tell them to do it. Ever bought something or signed up for something or joined something after visiting a website? Chances are it’s because that website told you to do it. Is it really that simple? Yes, but you have to do it correctly. The question… “What Is A Call to Action?” The answer is in today’s #WhatIsWednesday. A call-to-action, sometimes called a (CTA) is an instruction or request directed to your target audience to invite and encourage them to perform an action of some kind. I’m sure a lot of you know me as “One-Click Lindsey” and that one-click that I am known for making people take is a “call to action”. What that usually means is that when the traffic gets to a specific page on the web, I want that traffic to click that one button that has them enter the sales funnel for a client. But a call-to-action can involve more then that, it can be subscribing to a newsletter, purchasing a product, signing up for an account… the possibilities are endless. What Is A Call To Action Example? 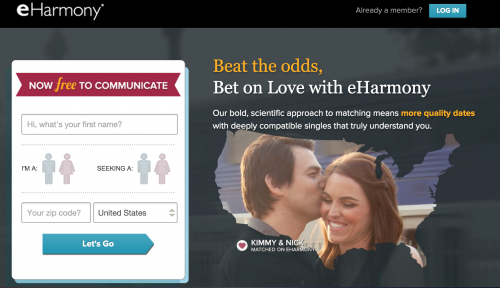 eHarmony addresses the pain of those single folks who have “been there with dating sites.” It’s summed up pretty well with this headline – “Beat the odds, Bet on love with eHarmony.” eHarmony then strengthens their call to action with a description about their “scientific approach” even making the most analytical person stop and think that the site may be different than the others. Finally, the blow of their 1-2 punch is their FREE offer to communicate that cannot be ignored. “Double The Hope. Double The Impact.” I love this call to action. The subtext lets you know someone will match your donation. Take note of their orange button that says “Give 2X Meals” instead of something like “Submit.” It’s such an effective call to action, in fact, I’ll be right back I have to go donate. This one hits a real pain point with folks that have been on diets before. 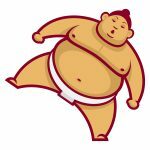 They LOVE food… so why not try this Food Lovers Fat Loss System. The pain point hits home with “Want to eat what you love and still lose weight?” You know what? I do! 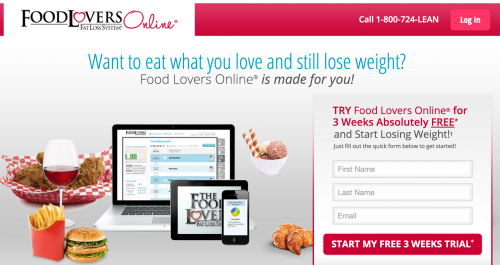 A call to action “Try Food Lovers Online for 3 weeks absolutely free and START Losing WEIGHT!” How can you say no to that? There are some important things to keep in mind when designing your calls to action, and I’ve compiled some tips and tricks to help better convert your traffic into leads and build value every step of the way. You can find more call to action examples here, in a blog post from Crazy Egg or this one from WordStream. Address the pain. Website visitors are typically in some sort of pain. Pat them virtually on the head by addressing this pain point and letting them know you understand. The examples above address the pain of loving food but wanting to lose weight and being frustrated with trying online dating sites but not finding that special someone. Both calls to action are saying they understand that pain. Address your solution. Now that you and your website visitor are on the same page, let them know you can resolve their pain. After all, you understand it. Two of the examples above offer a free trial so what do you have to lose. Make the “click” stand out. Don’t default to the ole’ “Submit” button, make the call to action button STAND OUT. Tell them the magic they will experience once they click that button. Don’t be boring, Add some pizzazz. Without being too over the top, use language that illustrates the need to take action, and the benefits of taking that action immediately. Be enthusiastic and creative with your copy. Don’t be vague or wordy. 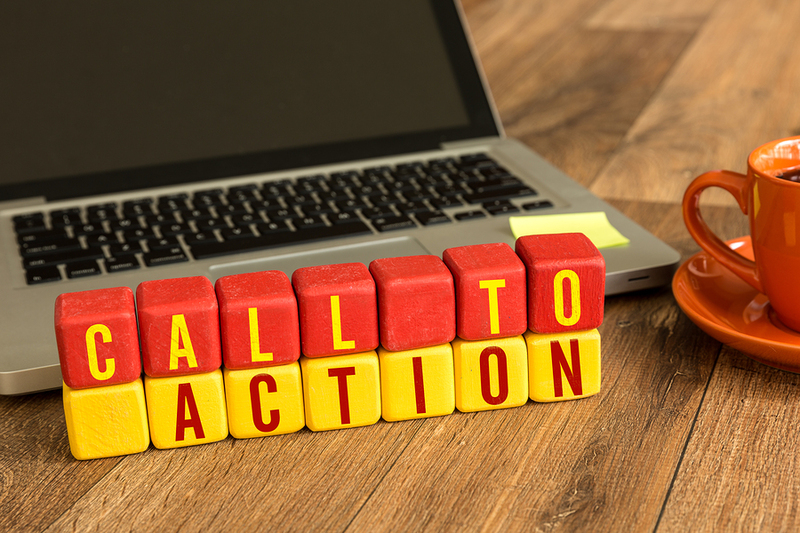 In a sentence or less, make sure your call to action is clear. 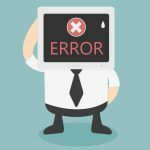 Don’t give your website visitors any options. Website visitors get confused with options. I recommend one simple call to action per page. Test your call to action. Don’t fall in love with your initial call to action. Website conversions come from testing. You don’t want them lost along the way, so don’t assume that they will be able to figure it out on their own. Ensure they know what to expect and absolutely follow through on that promise. Sweeten the deal. Folks love freebies, it can never hurt to sweeten the deal and offer a little extra incentive for them to respond to your call. Examples include a bonus video or material that only subscribers receive. A final note, keep your call to action on the up and up, make sure that what you are offering follows through, and is indeed full of value. The idea isn’t to trick anyone. In marketing and promoting your site and business, it is very important to create effective calls to action, they are the key to converting website traffic and leads to sales! 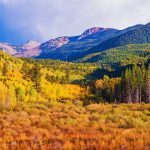 Is Your Website Content Strategy Seasonal?